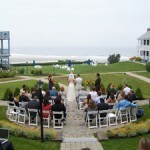 Wedding by the beach on Ogunquit, Maine - Dream Wedding Places and Destination Wedding Ideas.Dream Wedding Places and Destination Wedding Ideas. 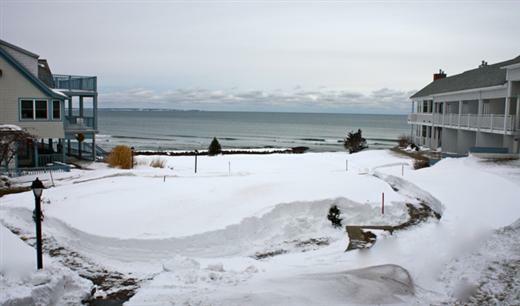 Imagine standing at the ocean’s edge with the Atlantic Ocean providing a natural, dramatic backdrop for your wedding ceremony and reception. 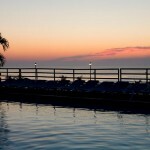 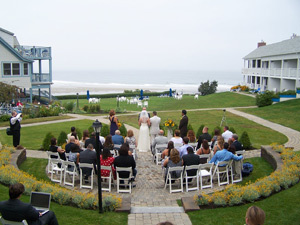 The Beachmere Inn, with its’ spectacular oceanfront location is the perfect location for your seaside nuptials. 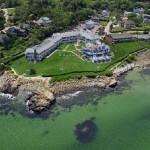 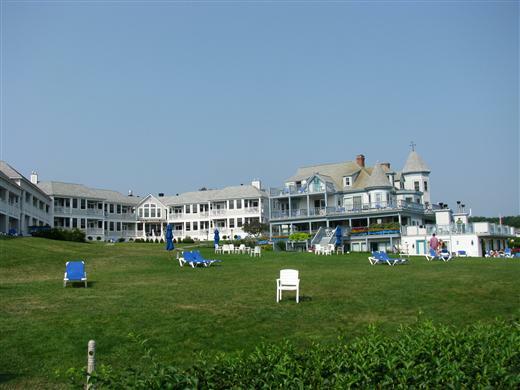 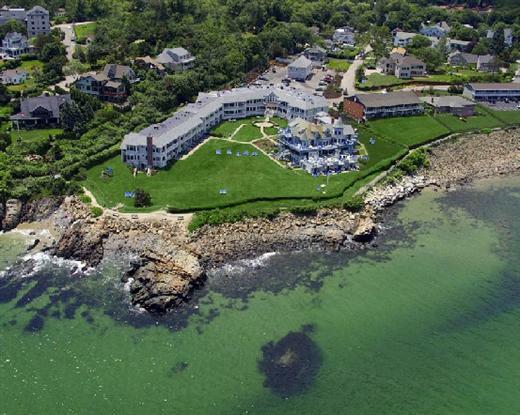 Beachmere Inn’s sweeping green lawn is just steps from Ogunquit’s famous footpath, The Marginal Way, and is beautifully suited for your wedding ceremony and reception. 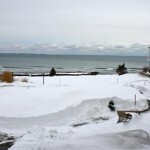 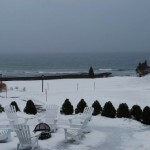 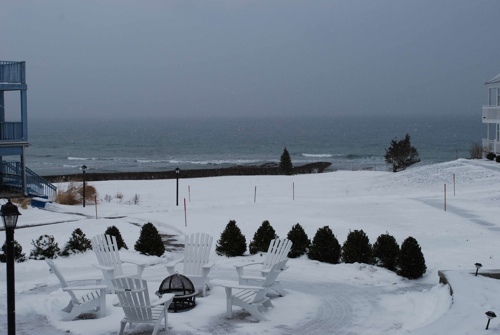 With the completion of our new stylish, intimate Marginal Way Salon, the Beachmere Inn is able to host ocean-view weddings in any type of weather for as many as 100 guests.